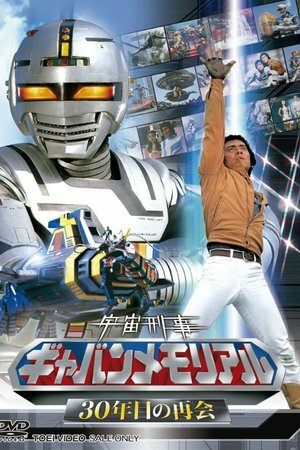 The Metal Hero Series is a genre of tokusatsu superhero TV series produced by Toei for Japanese television. The protagonists of the Metal Hero Series are androids, cyborgs, or humans that don metallic suits and are also referenced as "Henshin (transforming) Heroes." Usually, the genre revolves around a technological theme where technology, in the right hands, can be used for the greater good. The shows were produced by Toei from 1982 through 1999 in conjunction with their other Tokusatsu superhero shows, such as Kamen Rider and Super Sentai. Some of the Metal Hero Series spawned sequels, resulting in the genre developing sub-categories based mainly on space and police-related characters.